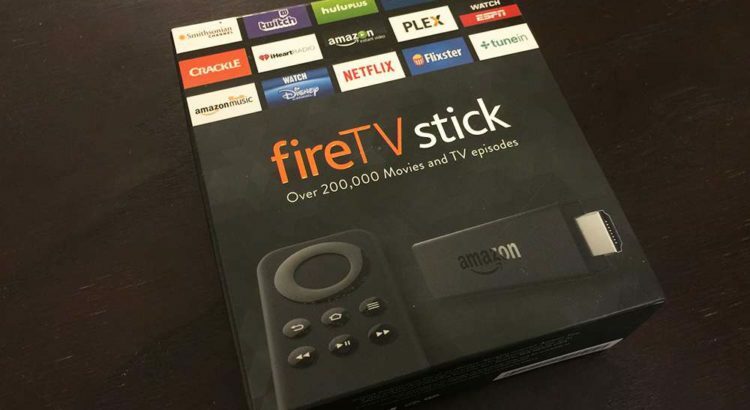 Amazon Fire TV Stick: Better than Chromecast and Apple TV? I went away to the Catskills with some friends this past weekend. While I was eager to explore the outdoors and enjoy a break from city living, I also knew that a new episode of Game of Thrones would air on Sunday night. I didn’t want to stream it on my iPhone or laptop. I wanted to enjoy it on a TV. I knew the AirBnB we were staying at would have a TV, but there was no mention of a streaming device with HBO Now. 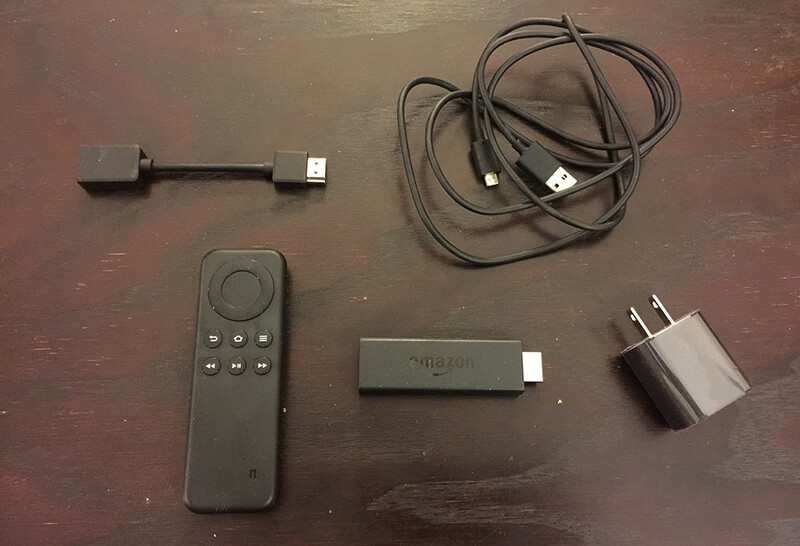 While I own an older Apple TV and Google Chromecast, I decided to buy the Amazon Fire TV Stick. For $39.99 (for the standard non-voice remote), it seemed worthwhile not having to deal with unplugging them and untangling them from the mess of wires behind my TV. Also, I wasn’t sure Chromecast would reliably stream HBO Now. I was also interested in getting a device that would let me stream Amazon Video without using my laptop. So how did it go? Inside the box of the Fire TV Stick. Incredibly easy to set up. I was able to plug it in and get it working in less than 5 minutes. Also cool that it already detected my Amazon account and didn’t require me to type in my email address. Didn’t like that I had to download the HBO Now app, although it wasn’t too much trouble. On the Apple TV, it’s preloaded. I love that I can stream Amazon Video and Amazon Music. As an Amazon Prime member, you get so much free stuff. We played some crappy movies in the background with Amazon Video and also had some music going when we were washing dishes. I love that when you pause an Amazon Video, it tells you the name of the actors in the scene as well as the song that’s playing. Pretty cool. Netflix worked great, too. But I guess there’s no streaming device out there that doesn’t work well with Netflix. The remote is okay. Feels a bit cheap and plasticky. I also don’t like that the “Go” button is different than the play/pause button. I found myself clicking on the large center button during movies without it doing anything. I do think there will come a point at which a Netflix membership may not be necessary (perhaps with the end of House of Cards). In fact, if I am willing to put myself on a one season delay with HBO shows, I may not even need HBO Now. I could watch everything through Amazon Video. Even with the price hike on Prime that happened in 2014 (from $79 to $99, equivalent to $8.25/month), it’s a better deal than both Netflix ($8.99/month) and HBO Now ($14.99/month), especially if you consider the free shipping and Amazon Music benefits. 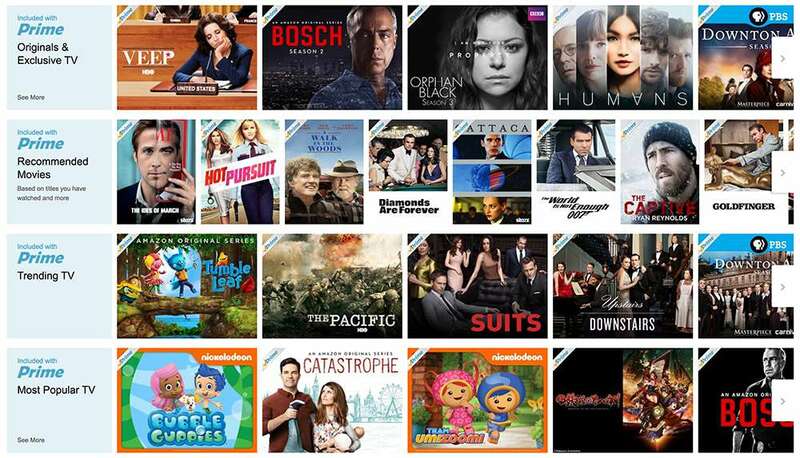 Amazon Prime Video offers a growing selection of original content not to mention some overlapping content with Netflix and HBO Now. 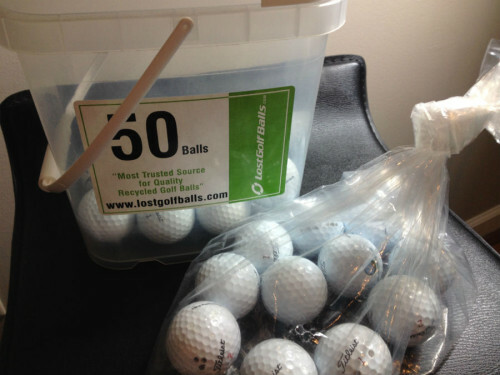 If you’ve been a follower of this blog, you’ll notice that we’re fans of Amazon. 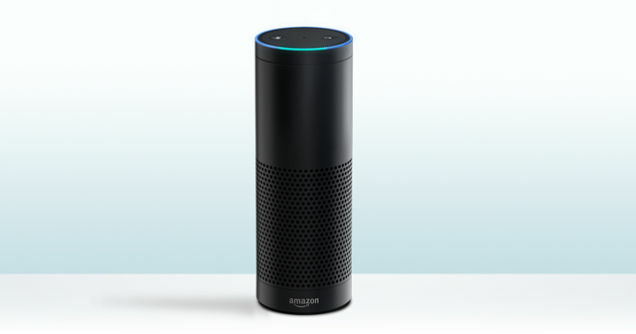 We’ve been very positive on the Amazon Echo and Audible. We read books on the Kindle. We also point you to Amazon for affiliate dollars. We even serve Amazon ads to support the site. We talk about Amazon quite a bit and really admire the way they’ve continued to experiment and release new products and services. Of course, we’re not 100% devoted fanatics. In fact, we wouldn’t want their Fire tablet even if someone gave it to us for free. But what’s fascinating to observe is the way that Amazon’s ecosystem and touchpoints continue to expand. 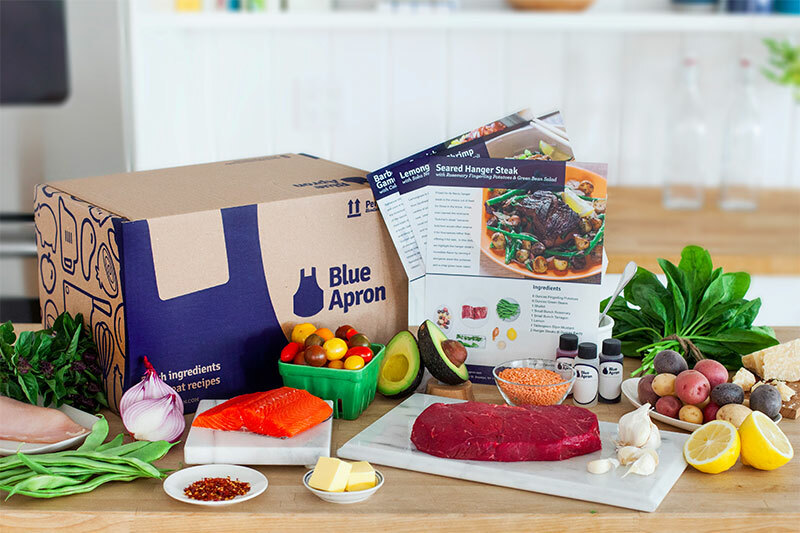 As a consumer who’s grown used to the convenience of ordering dog food, household products, books, and even underwear from Amazon, I know that it won’t be long before I order some of my groceries and other everyday items from them. Heck, this site, at some point, may be hosted on Amazon Web Services. It’s not the most flattering portrayal of Jeff Bezos, but this is a great read on Amazon and its rise. We’re not quite sure what to make of Amazon’s expanding dominance. 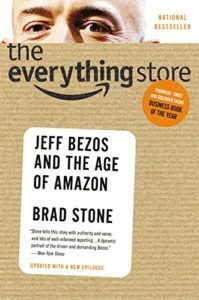 I do recommend checking out The Everything Store: Jeff Bezos and the Age of Amazon by Brad Stone if you’re interested in the vision, drive, and obsession of Amazon founder and CEO Jeff Bezos. It’s pretty fascinating stuff, and I wouldn’t be surprised if Amazon becomes even more valuable than Apple, Google, and Facebook at some point. This bluetooth wireless keyboard work for Apple tv 4th generation. PLEASE NOTE: This is a KEYBOARD ONLY and does not have mouse Functions and DO NOT PROVIDE APPLE TV REMOTE. Easily connects with your existing Fire Stick with an included USB receiver. Just plug it into the back of the Fire TV and it connects easily. The included silicone sleeve allows you to combine the iPazzPort and the Amazon remote into a single unit. 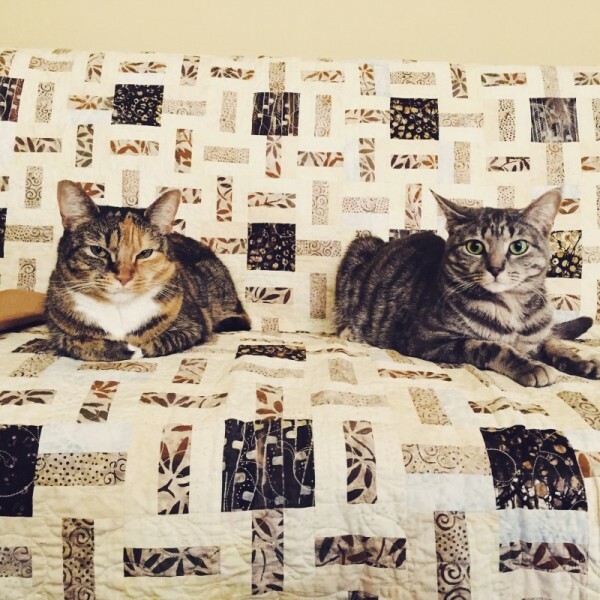 Keep both together for ease of use…and no more losing remote controls! The sleeve fits the Fire Stick standard and voice remote. It does NOT work with Fire TV.